© 2019 Bombardier Recreational Products Inc. (BRP). All rights reserved. ®, ™ and the BRP logo are trademarks of BRP or its affiliates. 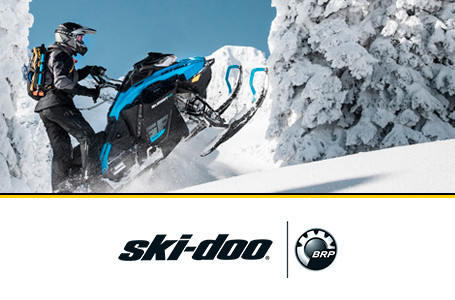 This offer is valid in Canada only at participating Ski-Doo® dealers on new and unused Ski-Doo snowmobiles (excluding racing models and units sold under the Spring Fever promotion) purchased, delivered and registered between April 1, 2019 to April 30, 2019. The terms and conditions may vary depending on your province and these offers are subject to termination or change at any time without notice. See your Ski-Doo dealer for details. 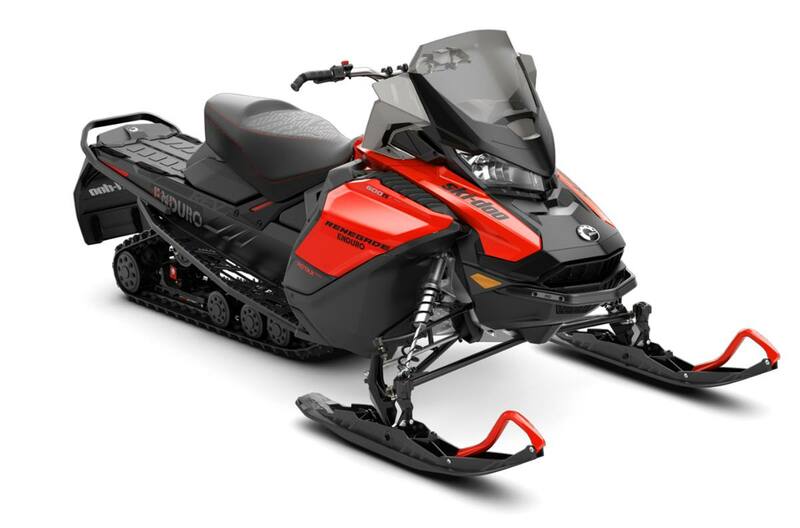 † Get up to $1,750 on select 2019 models: Eligible units are select new and unused 2018 Ski-Doo® models. Rebate amount depends on the model purchased. While quantities last.